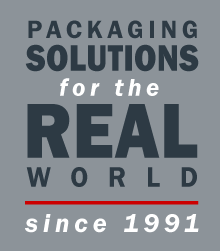 KCS Plastics provides complete polyethylene packaging solutions for customers across Canada and the US. Our products are food contact safe and approved by Agriculture Canada and U.S.F.D.A. Our products range from easy open cereal film, high density liners sheets for the meat, poultry and fish industry to laminating, form fill & seal and label stock films. We can produce products for niche markets with customized, layer percentages and resin combinations to produce the required film specifications.